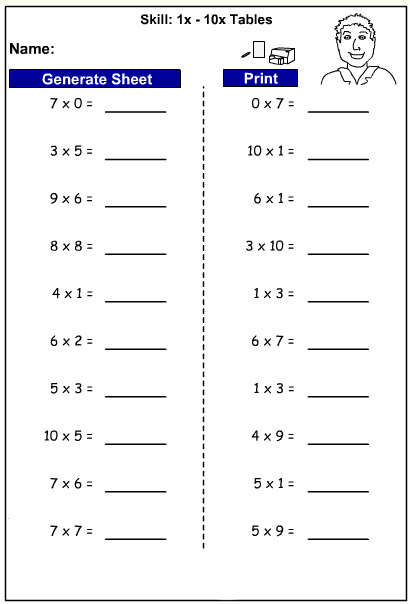 Samples: Recall multiplication facts 1x - 10x. Multiplication Match. Multiplying lots of 10 by a single digit number.